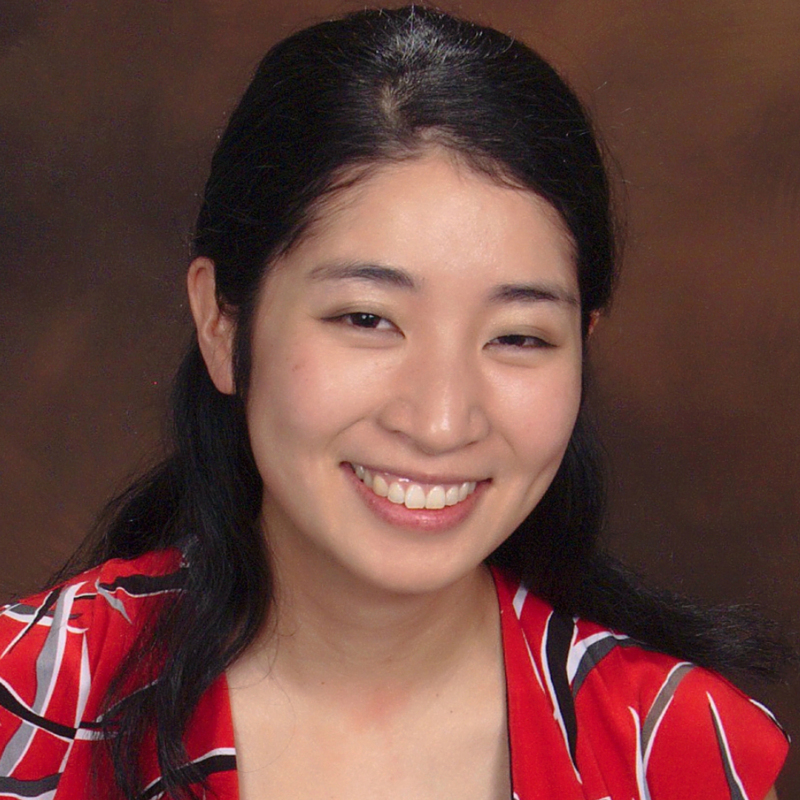 Ada Tseng, one of two 2015 Penny Bender Fuchs diversity fellows. It was such an honor to attend the 2015 Society of Features Conference as a Diversity Fellow. I’ve never walked out of a conference feeling so full of energy and new ideas. From the very first panel — featuring The Washington Post’s Caitlin Dewey, who talked about the value of creating personal newsletters; Atlantic Media’s Tim Ebner, who proposed creative ways of working with sponsors in order to fund journalism, and The Arizona Republic’s Megan Finnerty, who discussed using live events to build diverse communities — it was clear that this conference was going to be about change. With change comes the anxiety of the unknown, but it also gives us an opportunity for self-analysis. As journalists, what are our core values that we can’t afford to compromise? What are some traditions that would be better left behind? My co-Diversity Fellow Sofiya Ballin and I were tasked with a talk titled “What Journalists Don’t Understand About Millennials,” which implies a disconnect between the young ingénues and the old guard. However, it was encouraging to see that we wouldn’t be presenting in front a group of out-of-touch journalists who didn’t understand where the future of journalism was heading. Or Syracuse University’s assistant professor of digital media Corey Takahashi, who encouraged us to make trailers for ourselves and learn Periscope. And did you guys see Michael Cavna’s interview with Richard Linklater that was fully-illustrated in the style of rotoscoping? He won four SFJ Awards this year — and for good reason. Sitting among the SFJ community, I often felt out-millennialed. While I do have fun making infographics with Info.gram, I still love writing my 2,500 word profiles. And while I’m starting to warm up to the idea of “branding” myself, I still want my privacy! Luckily, I had an ideal partner-in-crime. No one could out-millennial Sofiya Ballin. She’s recently out of college and already working at The Philadelphia Inquirer. She Snapchats. She knows how to take a cute selfie. She survived a troll-storm after her article about the gender imbalance of the usage of the word “jawn” went viral, and she lived to tell about it. 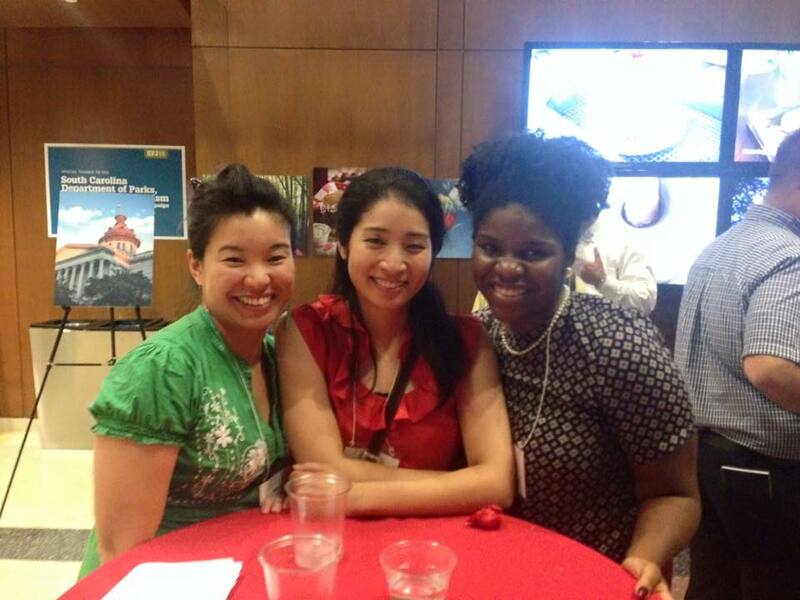 Ada with Marian Liu (left), SFJ diversity fellows coordinator, and Sofiya Ballin, also a Penny Bender Fuchs diversity fellow this year. On the bus to and from the Washington Post tour, we exchanged stories about our experiences as millennials in the journalism industry – she a fresh-faced millennial, me one who barely made the generational cut-off. She was bristling at the negative connotations still associated with “branding” oneself, when the reality is that the current state of journalism requires it. And she’s right. For as much as I resist it, I wouldn’t still be working in journalism if I wasn’t a reluctant spokesperson of the “brands” of Asia Pacific Arts and Audrey Magazine in the small but increasingly-vocal Asian American community. And Sofiya took it one step further: branding is actually an opportunity for writers to have independence. And she’s right about that too. This is especially true for young, minority writers who are carving their own paths outside the traditional mainstream avenues. The industry is changing. The very last panel of the conference was about social media engagement and featured The Washington Post’s Jessica Stahl (editor for search, social and communities) and Julia Carpenter (digital audience producer). They talked about how stories did better online when the reporters tweeted them from their personal accounts, as opposed to when they were shared by the newspaper’s official Twitter. Because audiences nowadays are more loyal to people than papers, they recommended that writers activate the function on their Facebook settings that allowed the public to “follow” them, which means that your readers can keep up-to-date with the posts that you make public. The idea of strangers being able to comment on my Facebook posts made me really uncomfortable. So I flagged Jessica and Julia down after the talk, and I asked them if they told their Washington Post writers to allow public comments. Even if the idea was horrifying to me, but did I just need to get over it? I thought they would say yes. But they didn’t. They said to do what I was comfortable with. That everyone has their own style when it comes to audience engagement: some folks love jumping into the fray and debating their dissenters, while others have a more hands-off approach, and both are fine. And I could always try it, and if I don’t like it, change it back. That’s when I realized: adjusting to the times doesn’t have to require drastic measures. We can navigate the waters in our own personalized ways. Sometimes I wonder if I have the endurance to be a journalist in the digital age — to keep up with all the new apps, acquire multimedia skills journalists of the past would never have needed to know, and even re-invent the way I tell stories if need be. But then I remember: Isn’t that why we love journalism? Because every day is different, you’re always learning something new, and it’s never boring. This entry was posted in Diversity fellowship and tagged ada tseng, digital tools, diversity, Diversity Fellowship. Bookmark the permalink.